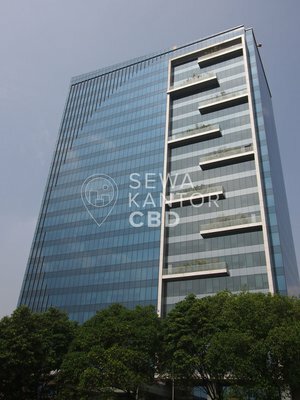 Citra North Towers is a new Grade B office building located at Jakarta Pusat. 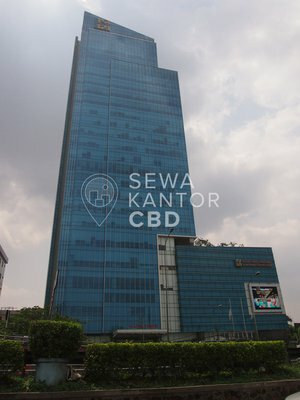 Citra North Towers is one of two office buildings in Citra Towers,the other being Citra South Towers . 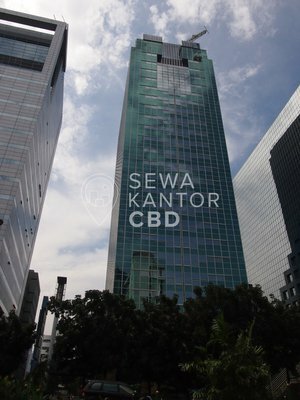 With a total building size of 17.680 sqm, the office building in Jl. 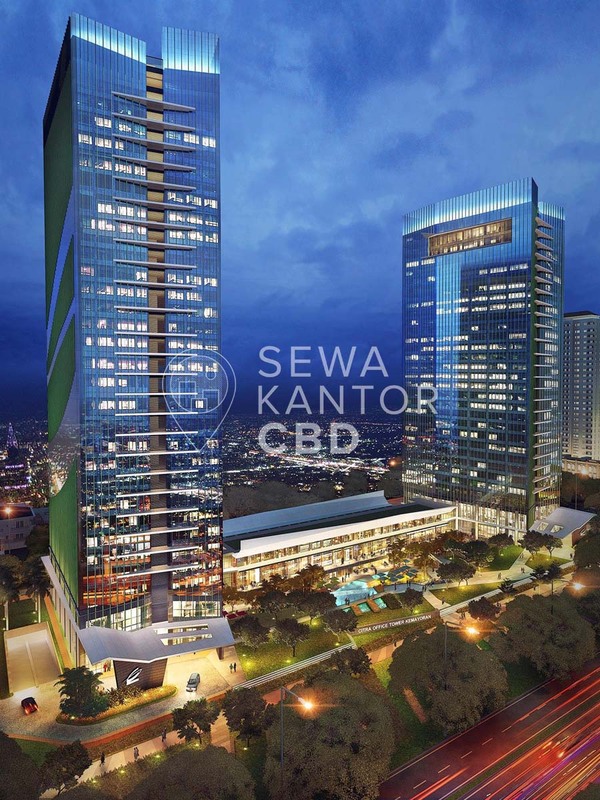 Casa No.170, Kemayoran is available for strata only. 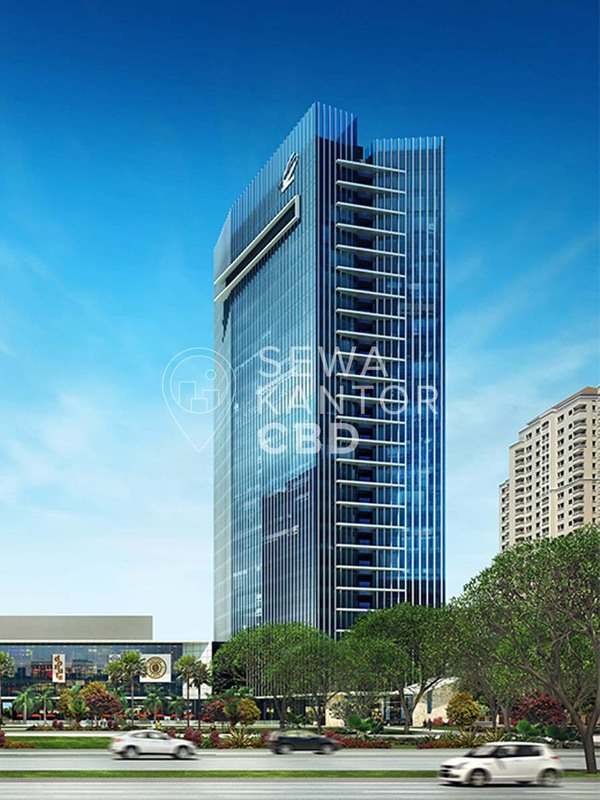 Citra North Towers is a 29 storeys office building that is of walking distance to MGK Kemayoran. 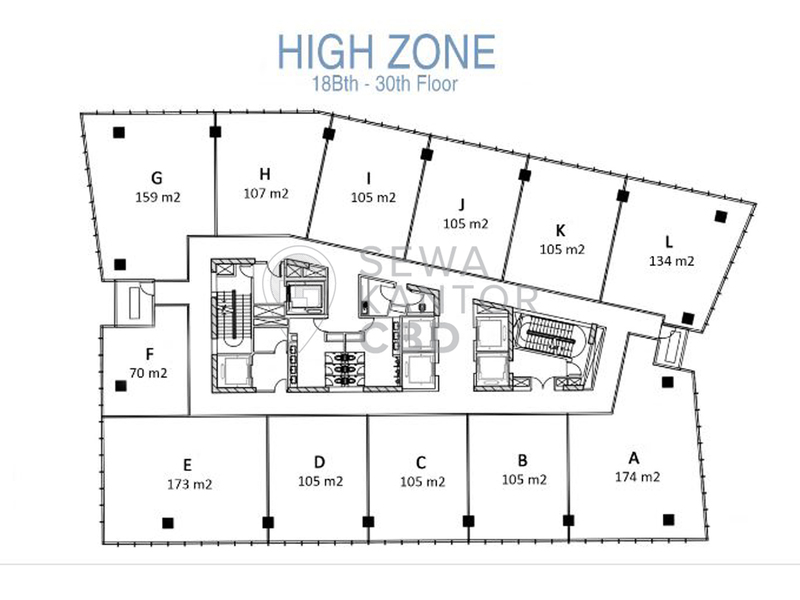 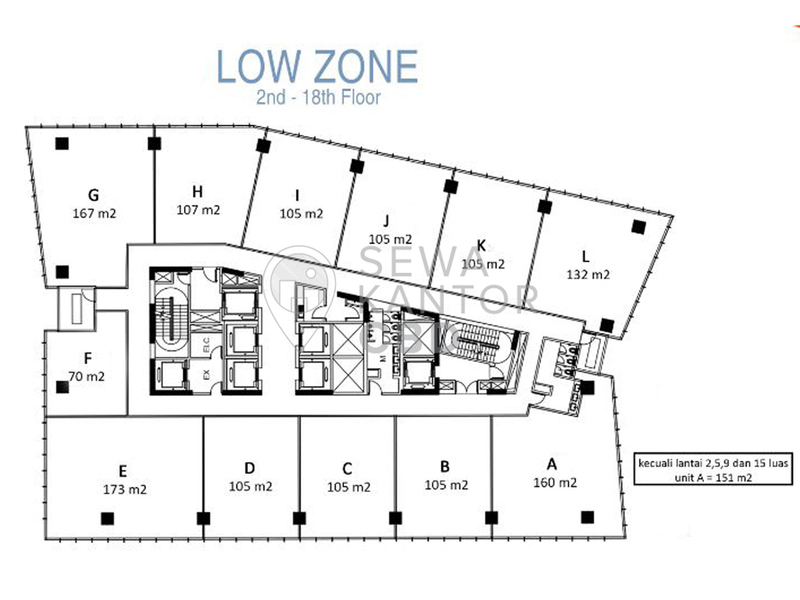 Citra North Towers is equipped with 10 lifts that is split into 2 zones, namely Low Zone and High Zone, and a dedicated service lift and executive lift. 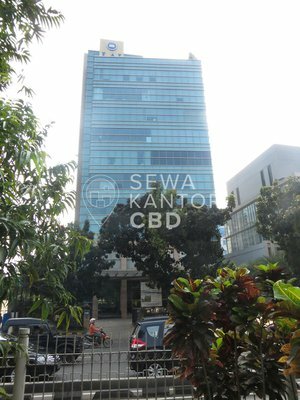 Citra North Towers has 775 parking lots to serve the office tenants and guests as facilities in the office complex.